Happy Saturday! 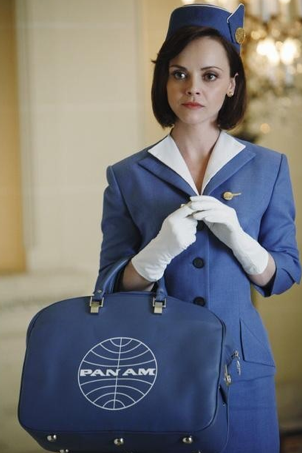 I have been wanting to make a post about my newest obsession: The show Pan Am on ABC! 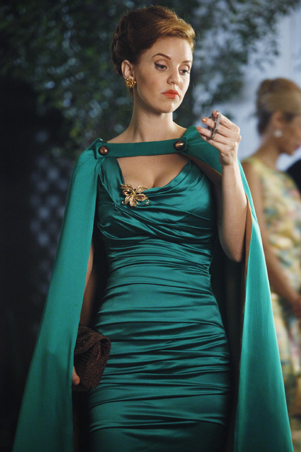 I love the story line, the set design, but most importantly I LOVE the fashion of that era! 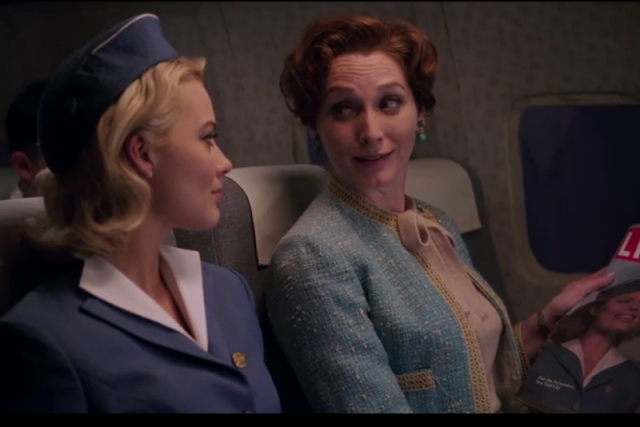 The show is set in 1963 where the clothes, make up and hair are simple, sophisticated and classy. I love the elegance of the 60's when women would delicately wear gloves and girdles! I love that in each episode they cover a bit of history and recreate the time in a different place in the world (my favorite was Paris and Berlin). 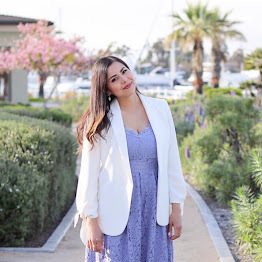 Here are some pictures from the show and some finds on ModCloth and Forever 21 that remind me of that classic style! I looove your picks1!! We don't have this show in Italy yet!! But i hope that we will have it soon! I havent seen that series. Gotta check it out! I didn't know that show before but those dresses you've chosen are breathtaking! I haven't watched the show yet, I want to start! I quite like that era as well as the 70s, fashion-wise. It's definitely caking a comeback on the runways this season, as well! I love this style as well! It's so beautiful and feminine! Me encanta tu blog!te sigo, un besito!